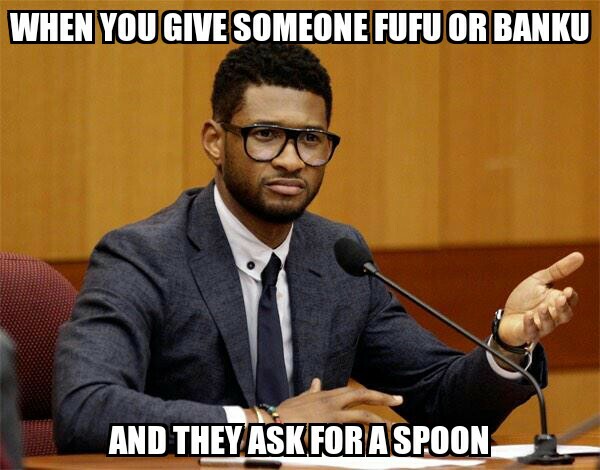 Greetings from Ghana my lovely blossoms! I miss you all and can’t wait to get back and share some of my experiences with you all! I will try to update when I can. Follow me on Instagram (Hair Garden/aphropuphs) or twitter (@Aphropuphs) where I will be uploading pics and videos when I can! Hi there, beautiful people! 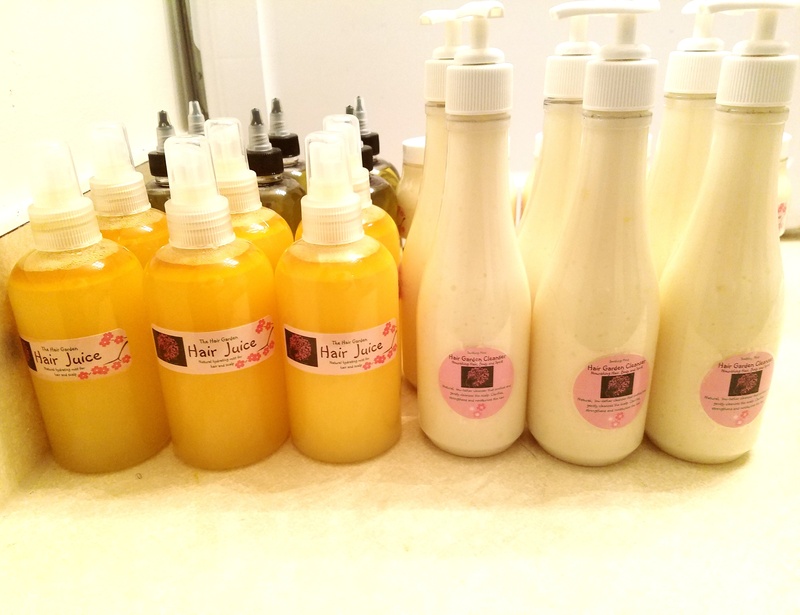 As you know, I am always looking for a natural alternative to the commercial products out there and I want to share my latest find with you all! I love to smell good and especially like scented oils. I met an awesome natural perfume maker on Etsy and just had to share her product with you all! 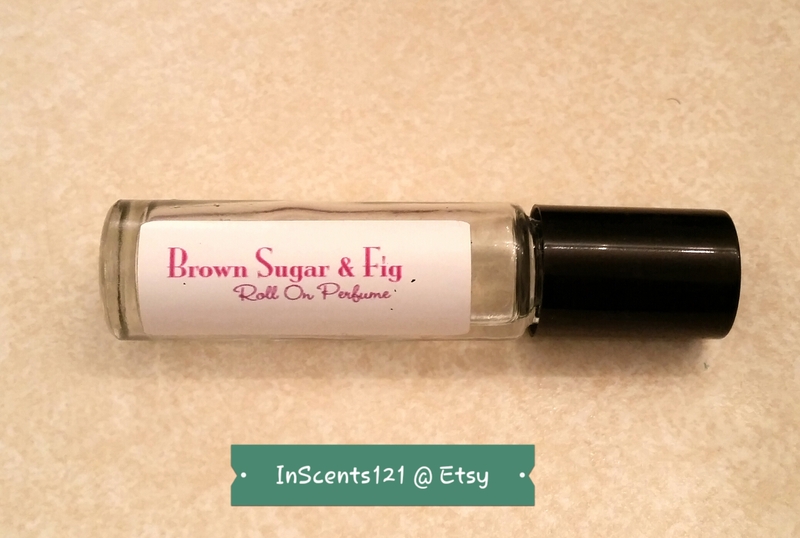 Her Etsy shop is called InScents121 and she has a wide variety of wonderful perfume oils and even makes custom orders! First and foremost, I like the fact that she uses quality natural oils and not some cheap filler stuff. Her carrier base is coconut oil and we all know how much I love coconut oil! That and her premium fragrance are the only ingredients and simple is always better for me! 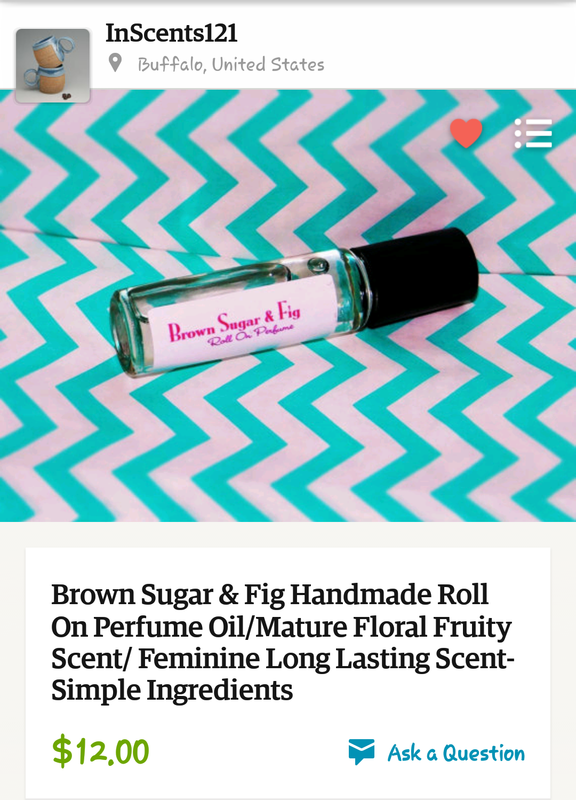 I ordered the Brown Sugar & Fig scent and it was exactly what I wanted. I love sweet musky smells and it got the best of both worlds with this! It reminds me of a slightly softer smelling version of Prada Candy! I love this oil so much and even have some on now! I put it on every evening when I get out of the shower! Pictured above is my own personal bottle! It was packaged nicely when I received it and even got a coupon code for my next order! 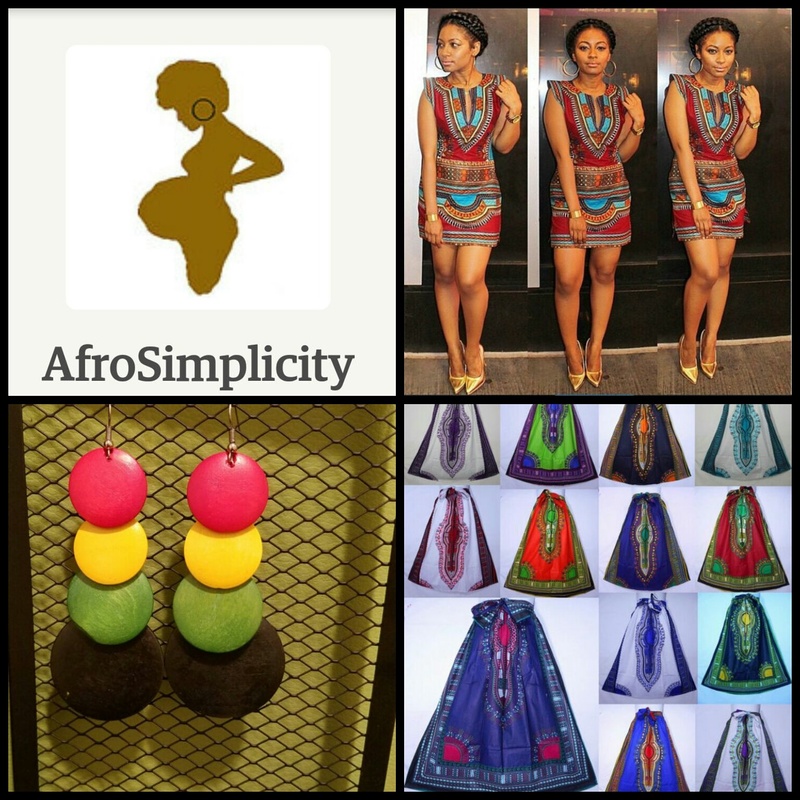 She is always running specials and promotions so check her out! Author AphropuphsPosted on August 20, 2015 August 20, 2015 Categories Natural Living, Naturally BeautifulTags etsy shops, Inscents121, natural perfumes, perfume makers, perfumed oils, perfumer maker buffalo ny, scented oils, the hair gardenLeave a comment on Natural Perfumes by InScents121! Greetings, lovelies!! 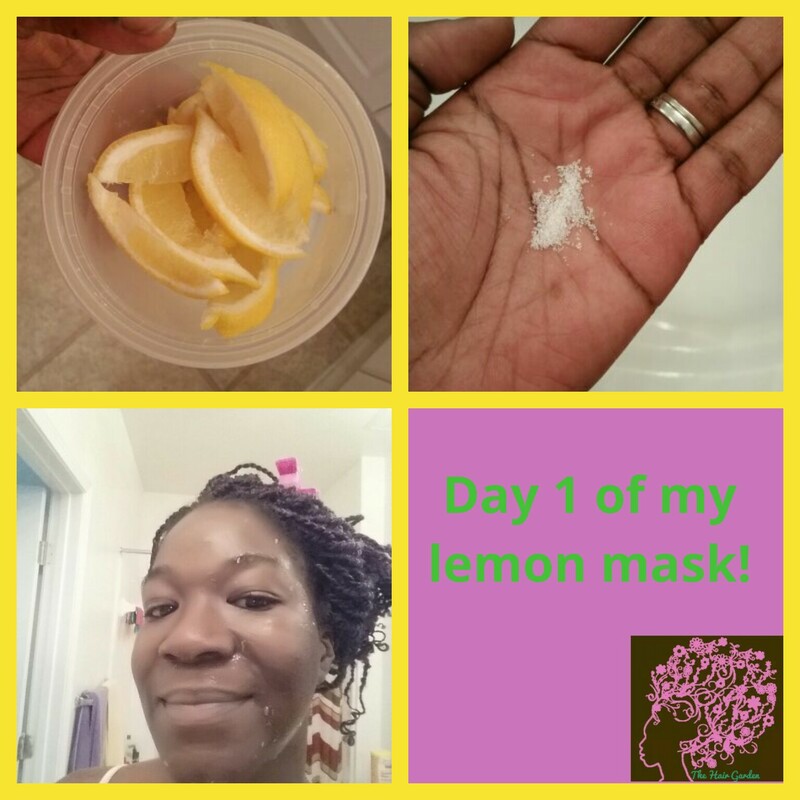 About a month my husband walked into the bathroom and watched me slathering my face down with a piece of lemon for a moment and with a perplexed look on his face asked, “Why are you rubbing fruit all over your face?” Ha ha!! Well this is how it happened: My mom and I went to visit my Aunt a little while back and we couldn’t help but notice how great her complexion looked. My mom asked her if it was a new foundation and she let us in on her secret: Lemons!!! She told us that she read that lemon juice was great for evening the complexion. I wasn’t to concerned about my complexion but rather what it could do about the oiliness in my skin and blackheads. I have always had oily skin. It is hereditary! I got home and cut up a lemon into about a dozen little slices. I rub a wedge on my face after cleansing with my sulfur based face soap (more details on that in another post) but before exfoliating. I hand-wash my face gently to clear any make-up, oils or anything on my skin so the lemon juice can properly penetrate. After blotting my face lightly with a towel, I follow by rubbing the lemon wedge all over my face starting with my t-zone (nose, around the nose, forehead) and eventually cover my entire face. I let it sit for about 10 minutes and then I rinse off with water and exfoliate my skin with my facial puff and my sulfur soap again. I wouldn’t recommend exceeding 15 minutes with the lemon juice on your face due to its high acidity (low pH). 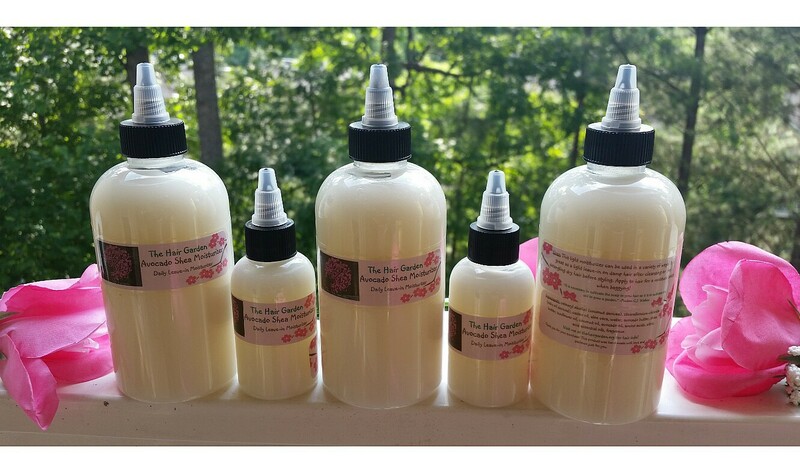 You don’t want to break down skin or completely dry out your natural oils. If your skin is sensitive, I would recommend diluting the lemon juice with aloe vera juice! The first time I tried this, I exfoliated after the lemon juice with sugar. It was okay but I preferred my facial puff or a face towel. The first day I did this I could tell a big difference in my pores! They were barely visible and my skin didn’t feel as oily as usual the rest of the night. I kept this up every other night for about 2 weeks and love the results! 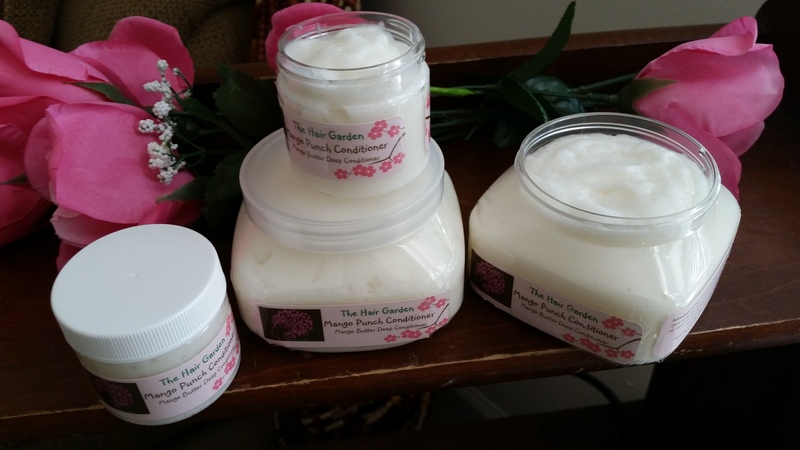 My skin felt tighter, not as oily, and saw a reduction in blackheads and breakouts! I gave myself a break after 2 weeks because I did not want to overdo it. This is a great remedy for me to use when I am having a skin crisis! I always did this at night before bed because I knew the sun coming in contact with the acid from the lemon juice on my skin could cause burning! Have you tried lemon on your skin before? Do you think you will try it now? Thanks for stopping by! 8 Reasons You Should Be Using Lavender Oil!!! After I did my 8 Reasons You Should Be Using Peppermint Oil post, I intended on continuing going through my favorite essential oils. This now brings us to lavender!! There are certain essential oils that I always keep on and lavender is one of them! It is great for so many different things and I think it is something you may want to try as well! First let’s learn a little more about what it is! 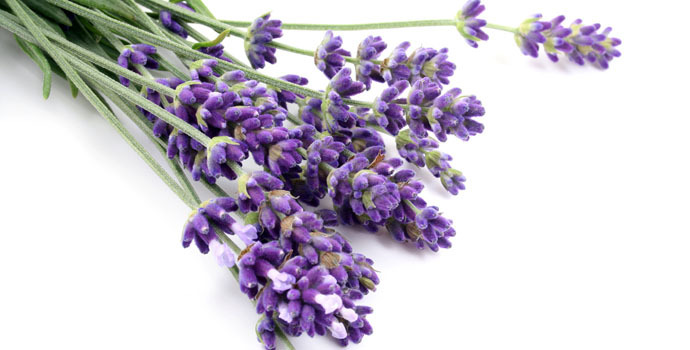 Lavender stems from the Latin word “lavare” which means “to wash” due to its clean aroma. Its early uses included being added to laundry and bath water. Lavender oil has a soothing and balancing effect and is one of the most popular essential oils used. Lavender is a natural antiseptic, antimicrobial, antidepressant, anti-inflammatory, diuretic, decongestant and sedative! In other words it naturally kills bacteria and fungus, reduces swelling, helps relieve excess water, reduces mucus production and is a mood enhancer. Its calming properties is why it has been used for a long time to help people relax, sooth small children to sleep and even used to treat migraines. One of my favorite things about lavender oils is its efficacy when used to treat certain types of alopecia. It is best for alopecia areata which is a form of hair loss in which hair is lost in small patches on the body. It promotes cell regeneration and growth and healing which makes it a great option. This oil is great for both oily and dry scalp meaning its sebum regulating properties benefit overactive or underactive sebaceous glands. It also relieves itchiness from dandruff, dry scalp and many other scalp irritations. I’ve given you a few facts about the oil. Here are a few ways that I personally use it! Joint pain relief – Some days after braiding hair or just because of the weather, I have pain in my 2nd knuckle joint on my right hand. I blend lavender with either eucalyptus oil or tea tree oil in a light carrier like almond or grape seed oil and massage it on my hand. The pain and inflammation disappears in moments. Muscle pain relief – I may over-exert myself while working out or lifting and moving something and may have some muscle pain. I remedy this with a light carrier oil and some drops of lavender oil and rosemary oil. Rosemary aids in improving circulation bringing blood flow to the area as the lavender reduces pain and swelling. Stomach cramping – Whether I am having stomach pain due to menses or digestion issues a light carrier with lavender and peppermint oil always does the trick for me! Stomach muscles are soothed and any gas or pain present is relived! Headaches – I apply a few drops of lavender with a carrier to my temple areas when I am having a headache. This is when its sedative properties get to kick in. It provides pain relief and relaxes me as well! Sore scalp -My scalp can get a little sore from a lot of manipulation of my hair especially around the edges. When my scalp is tender from getting a new style or from taking one down, I apply lavender oil often mixed with coconut oil. I apply it before getting my hair styled in anticipation of a high manipulation and to soothe and discomfort afterwards. Peppermint oil or eucalyptus is a good addition for their pain relieving and soothing effects. Sleep aid – On nights when I am feeling restless, I may place a few drops of lavender in my burner. The lavender is relaxing and calming. If you shower/bathe before bed this is excellent to add to your soaps and bath gels! Cuts, scrapes and bruises – I admit that I can get a little clumsy and I end up with all types abrasions and scrapes! Lavender and coconut oil is my #1 go to! Apply it to your minor cuts, scrapes, bruises, insect bites and irritations for natural relief. Now you see why I always keep lavender oil around! There are so many more ways that this oil can benefit you. How do you use it? Do you think you will add lavender oil to your essential oil collection if you haven’t already? Author AphropuphsPosted on May 25, 2015 Categories Hair Care, Hair Loss, Natural Living, Natural Products, Naturally BeautifulTags lavender essential oil, lavender oil, lavender oil black hair care, lavender oil for alopecia areata, lavender oil for braids, lavender oil for dry scalp, lavender oil for hair loss, lavender oil for joint pain, lavender oil for natural hair, lavender oil for oily scalp, lavender oil for pain, lavender oil for pain relief, lavender oil for scalp, lavender oil for skin care, lavender oil skin care uses, lavender oil uses, natural hair care1 Comment on 8 Reasons You Should Be Using Lavender Oil!! !